A little birdie may have already let it slip that we have partnered up with Whole In 1 Golf but allow us to slice any doubts. 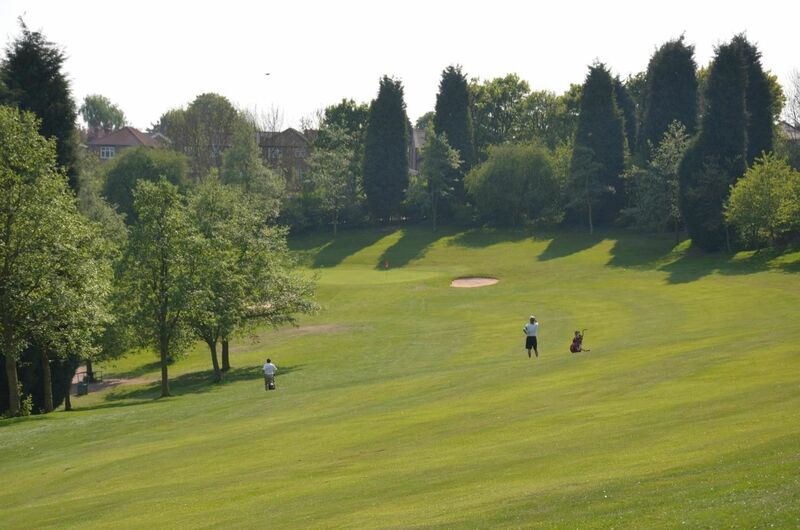 As of March, we have expanded our driving range and putt on our golfing gloves as we shake hands with two of the most respected golf clubs in the East Midlands - The Leicestershire Golf Club and Mapperley Golf Club. 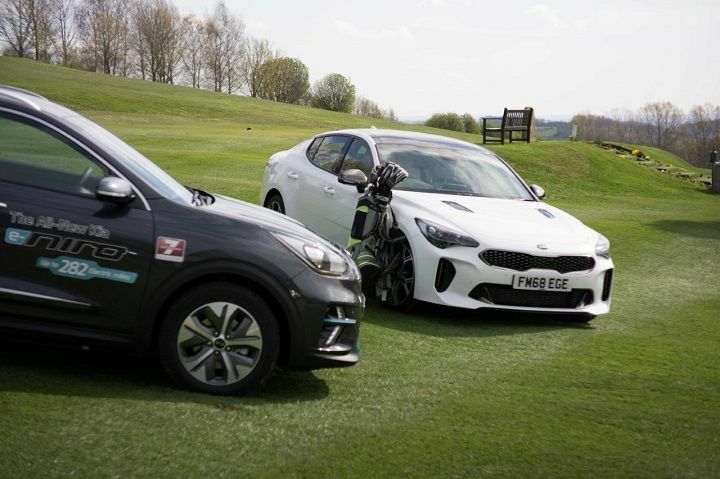 The sponsorships give us a great stance to steer any auto enthusiasts spotted at the esteemed golf clubs to our fantastic dealerships and vice versa. 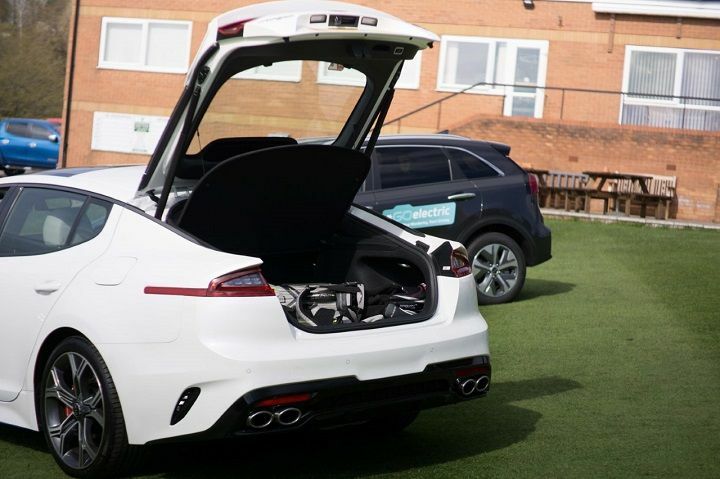 We know many of our customers double as avid golfers (we can tell when they show up with their cart bags) so we thought we would scramble our interests together and stay in the loop when it comes to all things cars and golf. 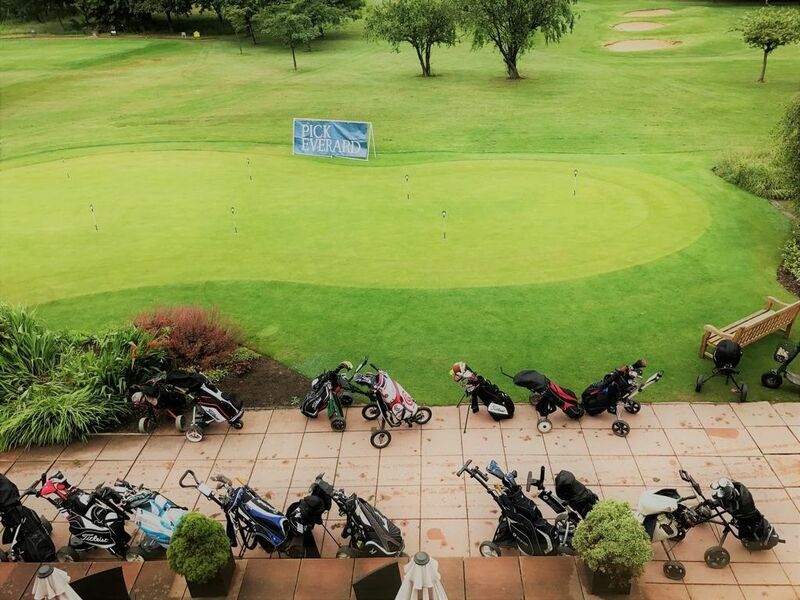 As you can tell we’re in a great mood after announcing our big news, so in true Sandicliffe style, we have coiled in some golfing related terms throughout this post and want to see if you can find them all! Comment your answers in our social media comments and see how many terms you can get on your scorecard.